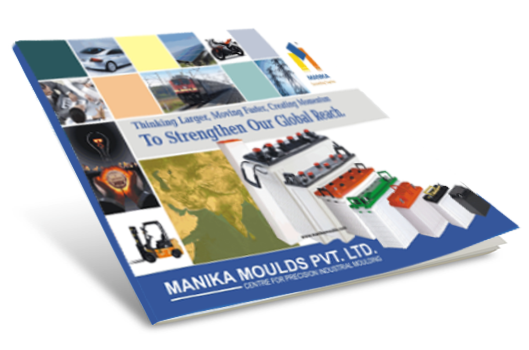 Vision, Mission, Values | Manika Moulds Pvt. Ltd.
To Become A Diversified Group With Revenue Target Of 500 Cr. Become A Global Company And Exceed All Stakeholders' Expectations Through Disciplined Approach And Developing Leadership Pipeline.